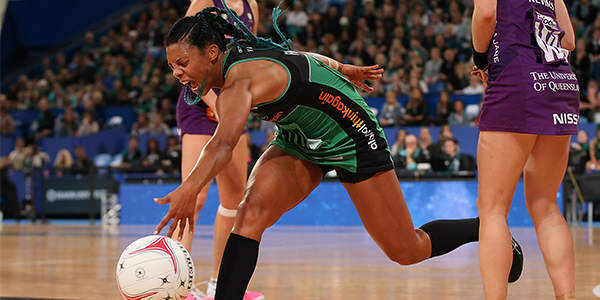 Star defender Courtney Bruce will lead the West Coast Fever as their 2019 Captain for the second consecutive year. Stacey Francis was again named Vice Captain, while Jess Anstiss rounds out the Leadership Group, which was elected following a confidential player vote. Bruce said she was honoured to be named Captain for the second year. “I’m incredibly excited to be voted back in as Captain,” Bruce said. West Coast Fever Head Coach Stacey Marinkovich was confident the trio would lead the Club in the best possible manner. “We are spoilt by the quality of self leaders in this group and these three athletes certainly epitomise what West Coast Fever is about, and the way in which they lead, and live our values and behaviours, is exemplary,” Marinkovich said.